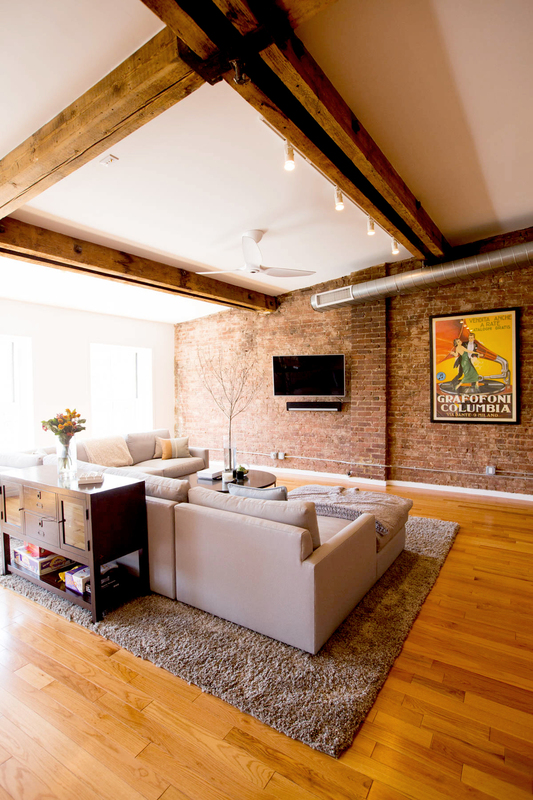 The Brooklyn Loft is located on the fourth floor of a former industrial building on Atlantic Avenue in Brooklyn, New York. This interior renovation created a 2 bedroom, 2.5 bath apartment out of a single open floor plan. 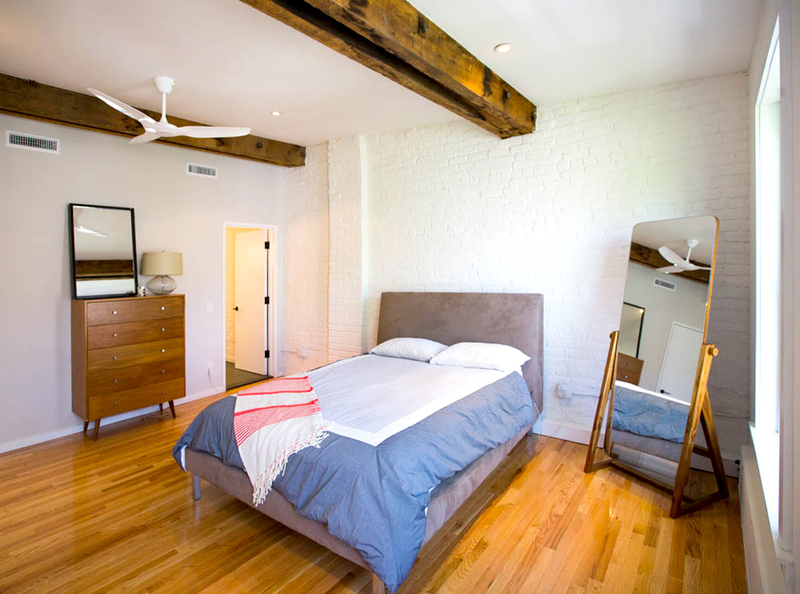 Original wooden beams, steel beam ties, and brick walls were excavated from behind layers of old sheetrock and plaster. Finishes and detailing were kept clean and uncluttered resulting in a warm, comfortable, and light-filled home.